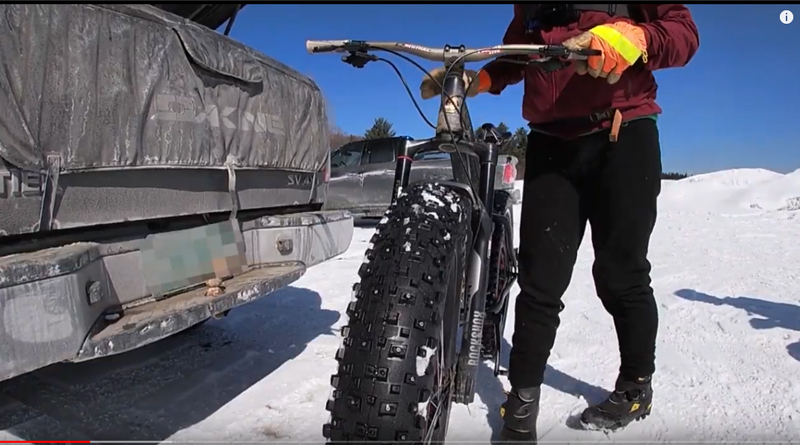 Fat biking is really gaining in popularity and in this video we take a look at the sport in Vermont's Mad River Valley. Thanks to Mad River Riders board members Bill Zekas and Luke Iannuzzi for their help with this video! To donate to the Mad River Riders please visit madriverriders.com/donate. Previous Article Skiing The Steepest "Paved" Mile in The U.S.